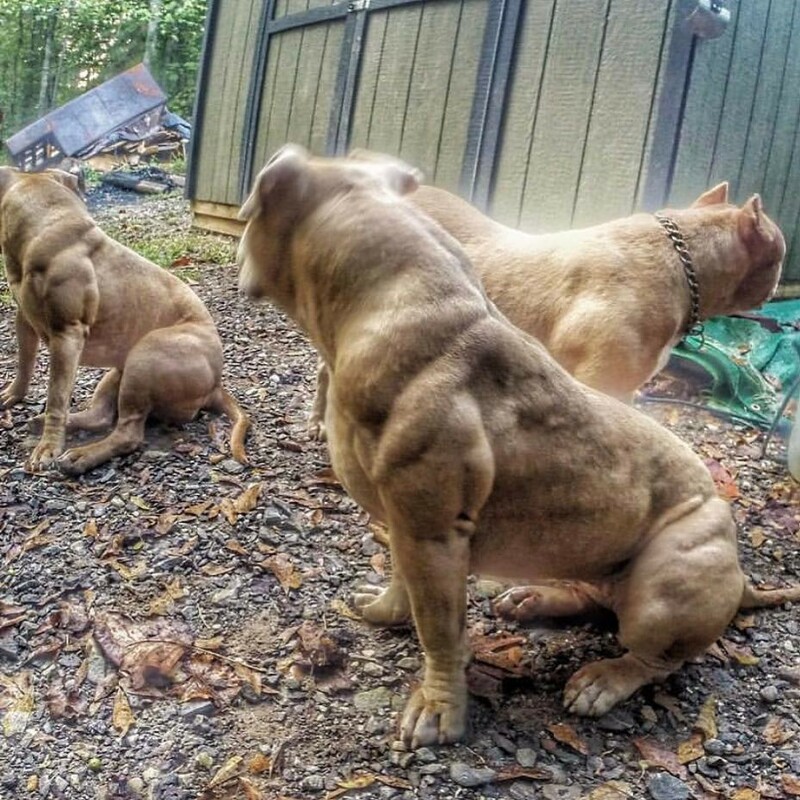 Home › Bully Max Learning Center › 20 Dogs that Use Bully Max — Results you have to see to believe! 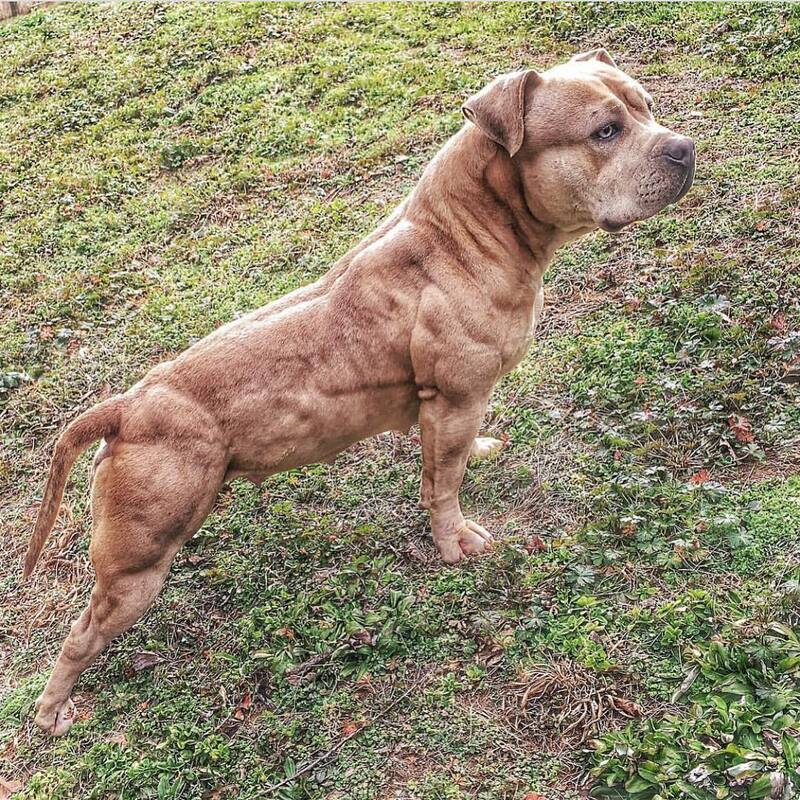 20 Dogs that Use Bully Max — Results you have to see to believe! 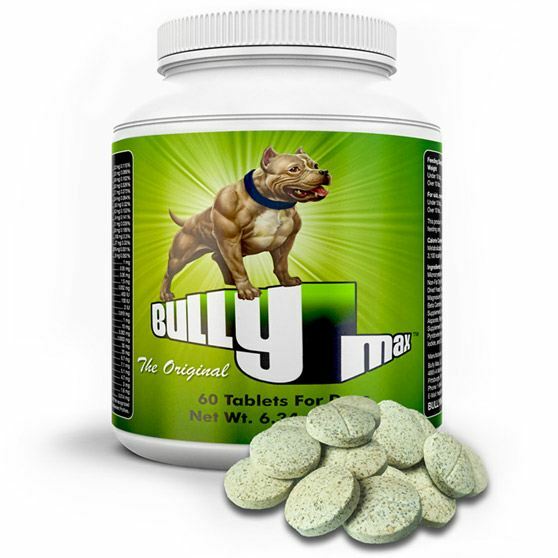 Bully Max is ideal for improving your dog’s growth, muscle mass, and over all health. Since 2008 over 393,932 dog owners have used Bully Max for just that. 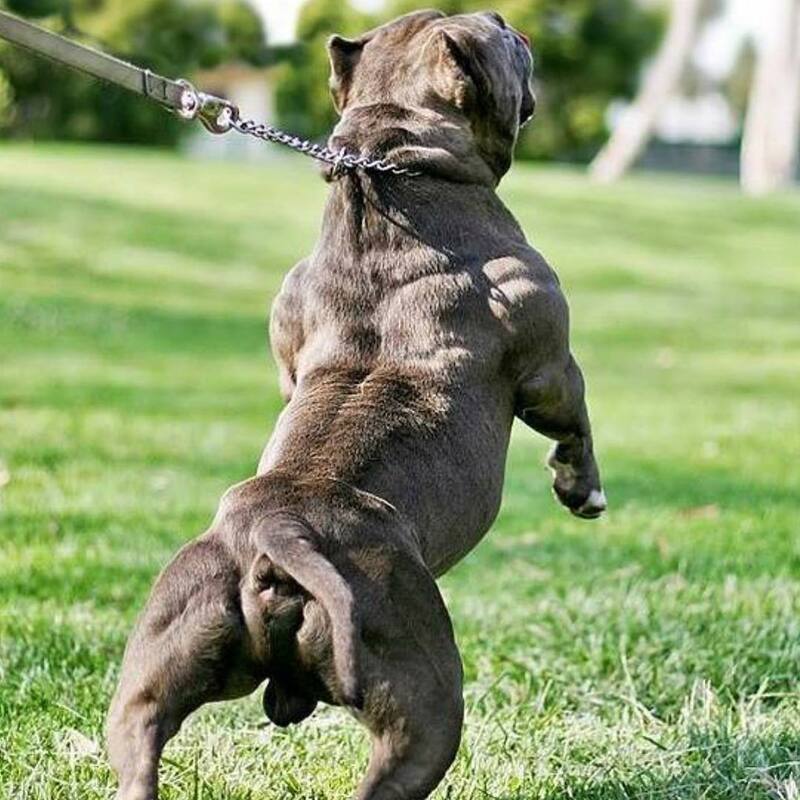 In no particular order, here’s 20 dogs that use Bully Max. 1.) 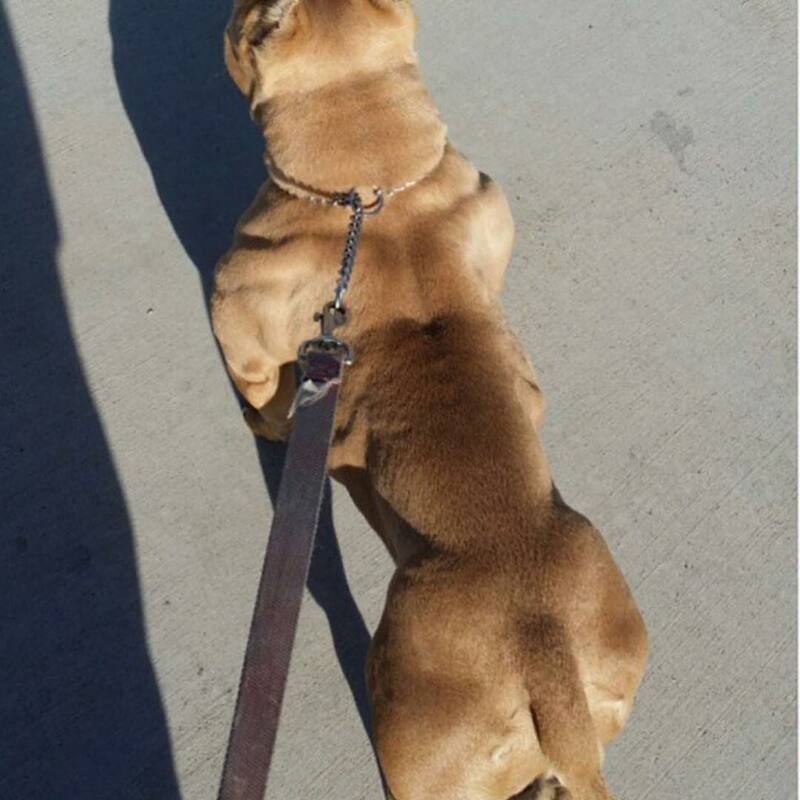 Hachi from Mutant Made Bullies in Texas uses a combination of Bully Max muscle builder and high performance dog food. 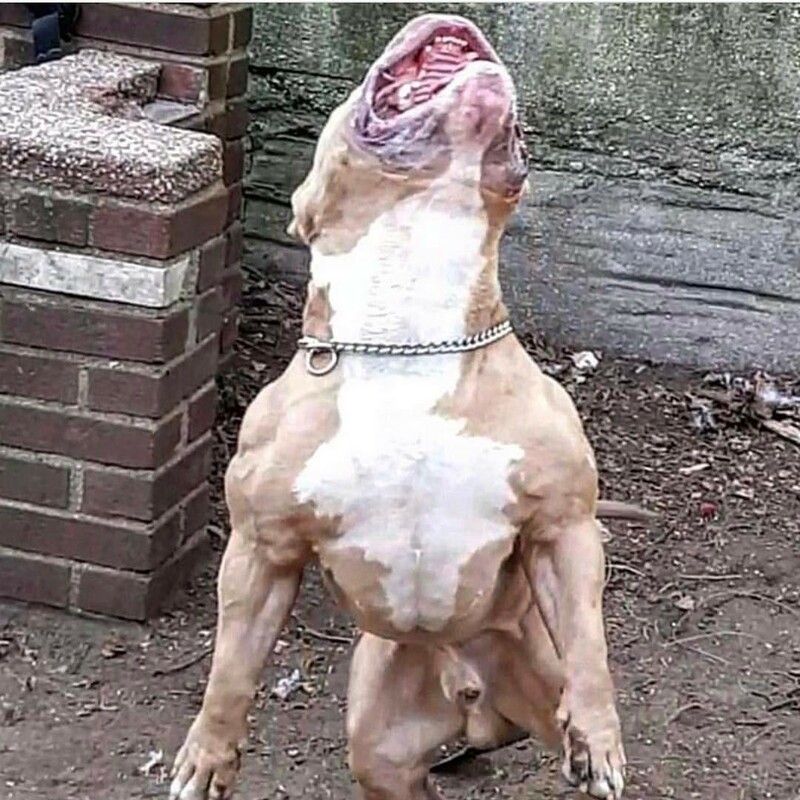 He’s undoubtably one of the most muscled up American Bullies worldwide. 2.) 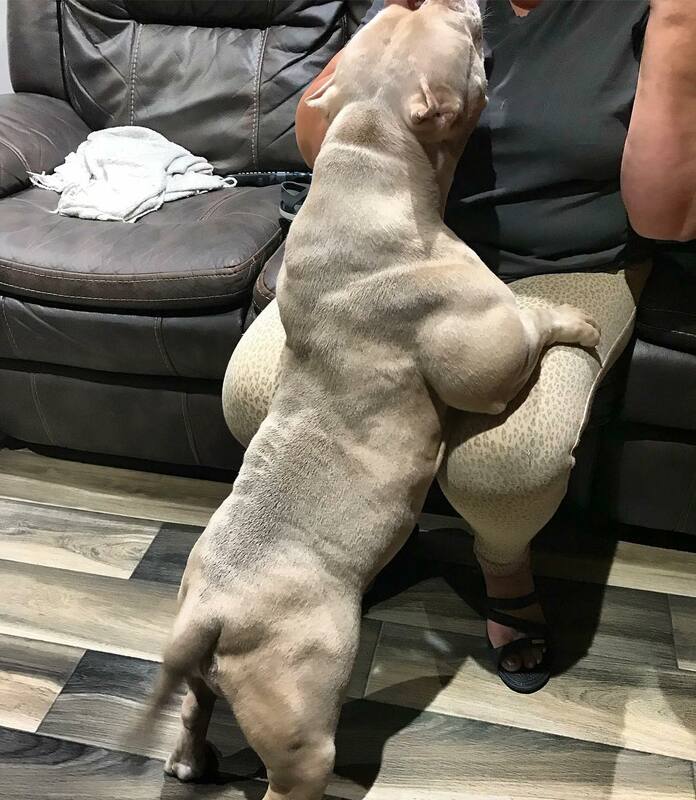 Barbie from Physique Bullies in New York — fueled by a combination of Bully Max high performance dog food & Bully Max tablets. 3.) 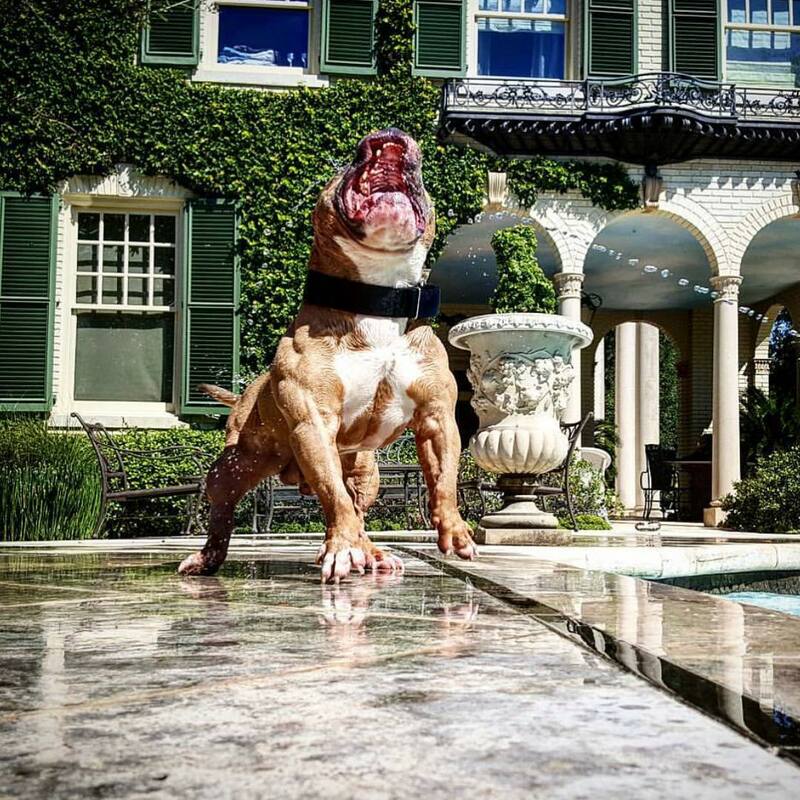 Another amazing shot of Barbie from Physique Bullies in new york. 4.) 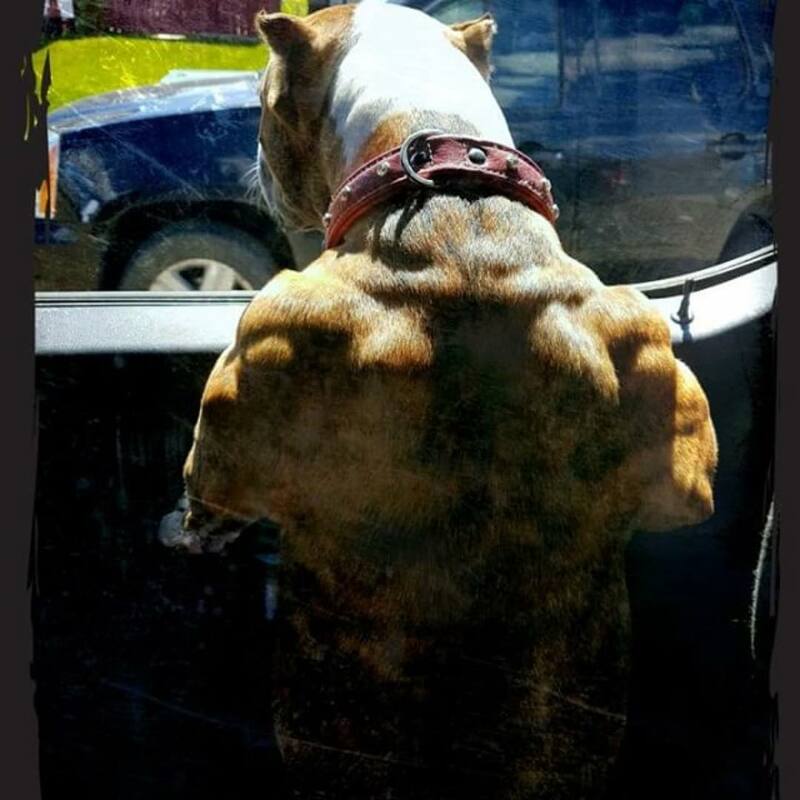 A muscled up American Pit Bull Terrier on Bully Max — keeping his owner’s car safe. 5.) Barbie — this amazing athlete is owned by Physique Bullies. 6.) A blue nose American Pit Bull Terrier. This amazing athlete use a combination of Bully Max muscle builder and flirt pole exercises. While exercise isn’t require, it will improve the results Bully Max delivers. Two of the most effective muscle building tools are the flirt pole and spring pole. 7.) Goldie — this female American Bully was raised on Bully Max since she was a puppy (7 weeks old). 8.) 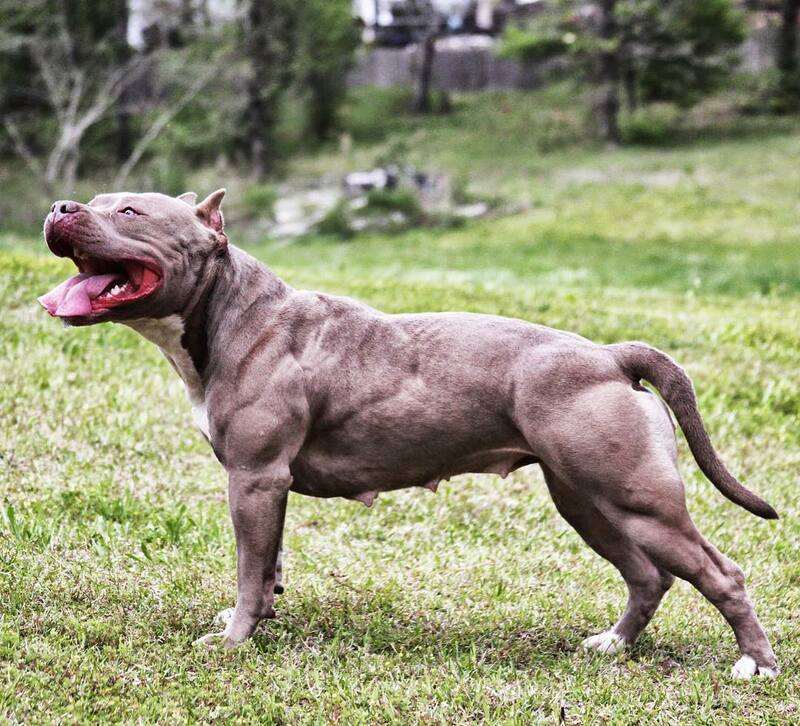 Hachi from Mutant Made Bullies in Texas — fueled by Bully Max dog food and supplements. 9.) 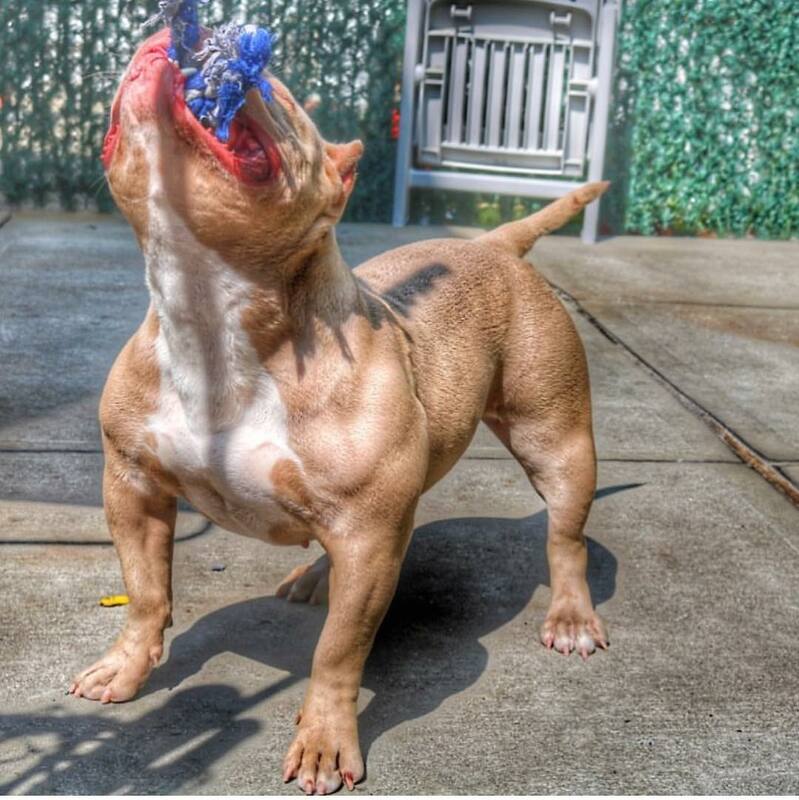 A red nose APBT that was on Bully Max for the past 7 months. 10.) 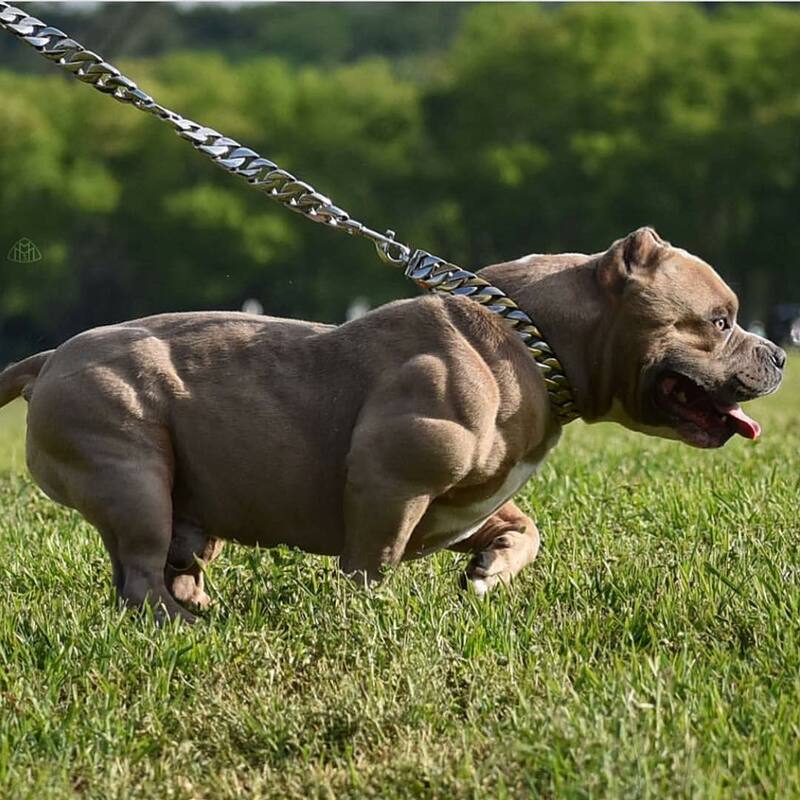 Apollo from Bully Plug — another example of what Bully Max can do for your dog. 12.) 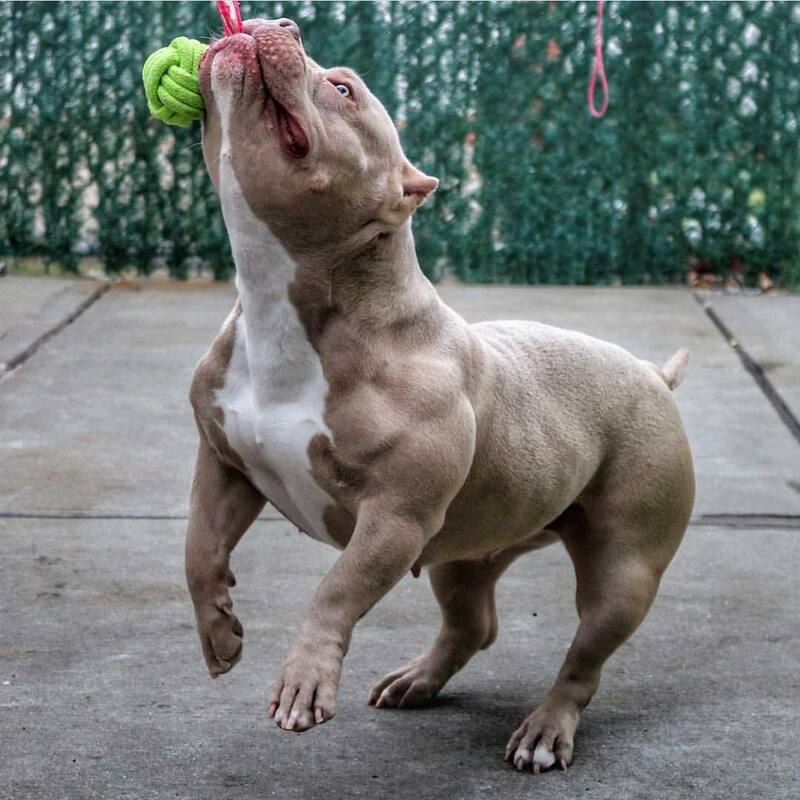 Rose from Manmade kennels is a perfect example of the results Bully Max can deliver. She was raised on Bully Max since she was a puppy. 13.) 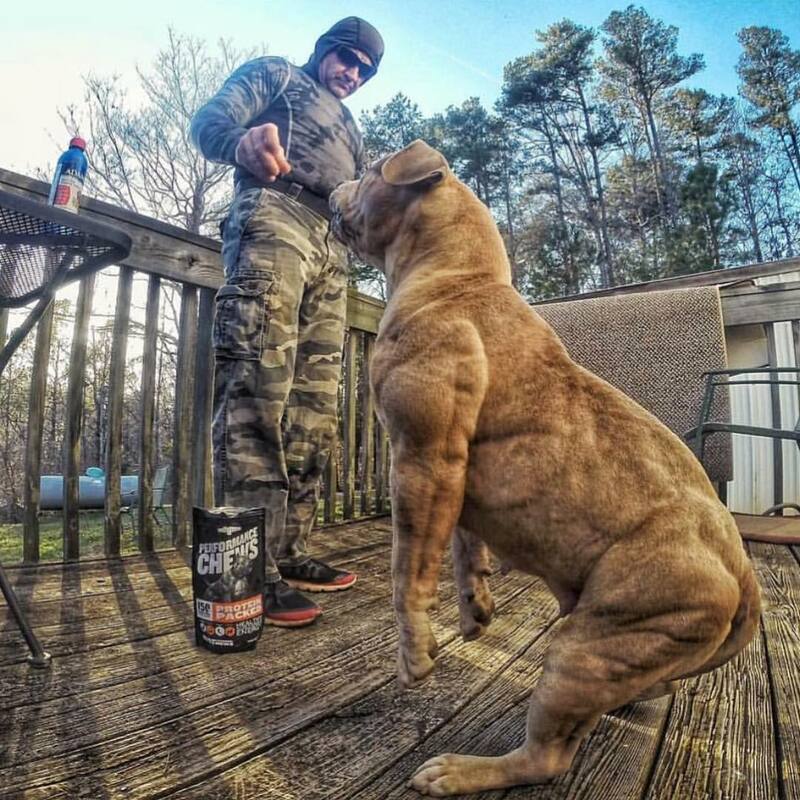 Pit dude feeding his dog Bully Max performance chews (ideal for packing on muscle and boosting your dog’s health). 14.) Another shot of Barbie working on the spring pole. 15.) 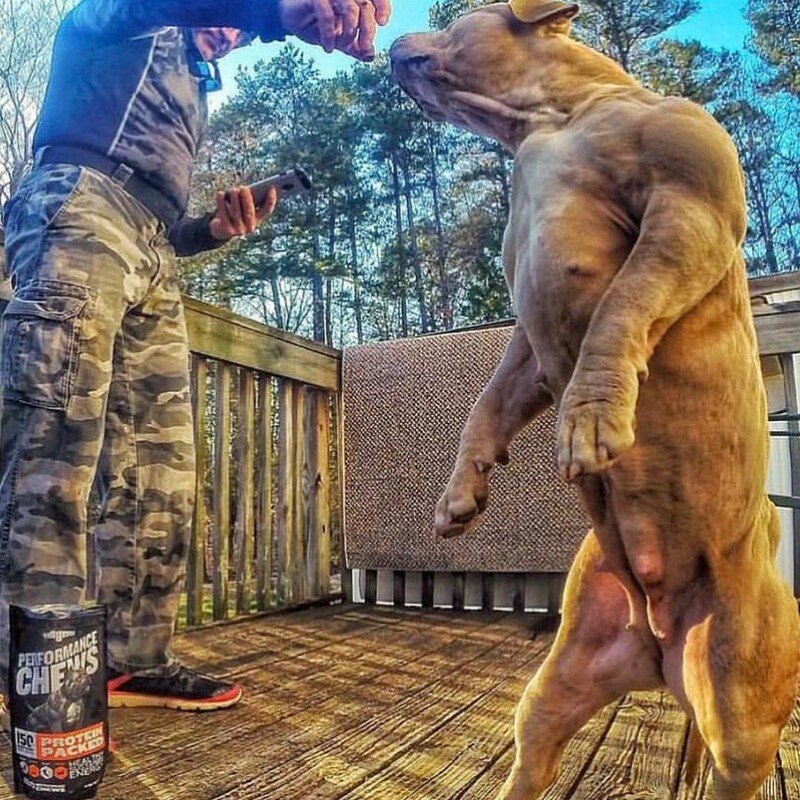 Another shot of Pit Dude feeding his dog Bully Max chews. 16.) 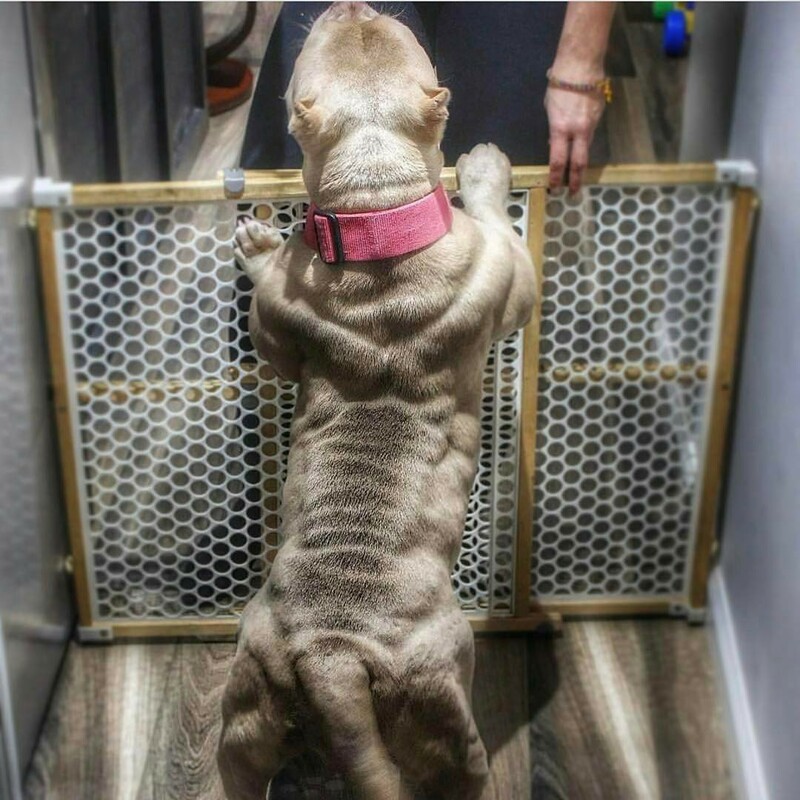 This muscled up dog uses a combination of Bully Max and Gorilla Max powder to achieve these amazing results. 18.) 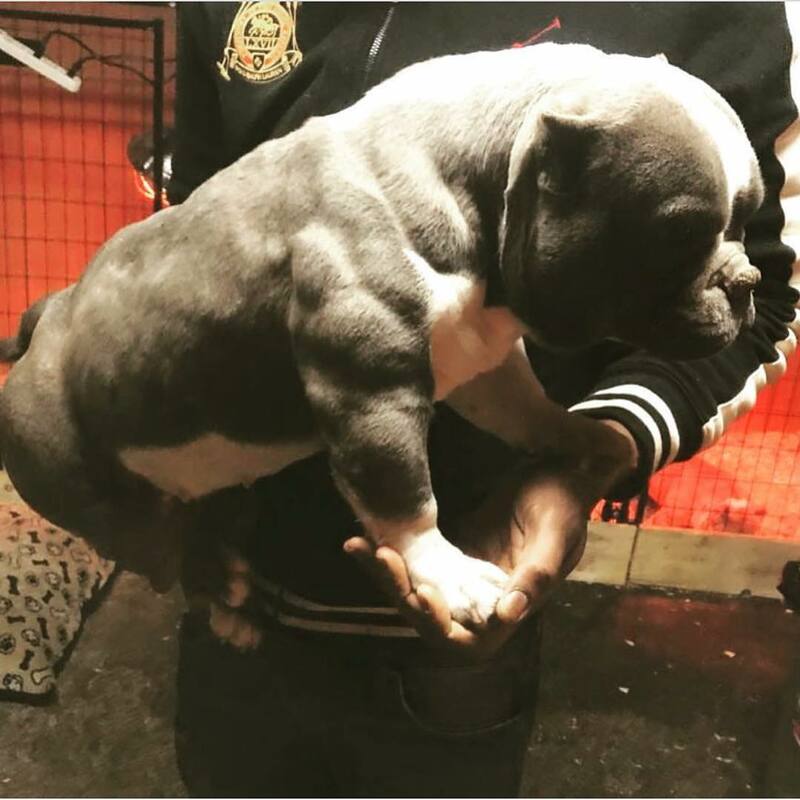 An American Bully on Bully Max tablets. 19.) 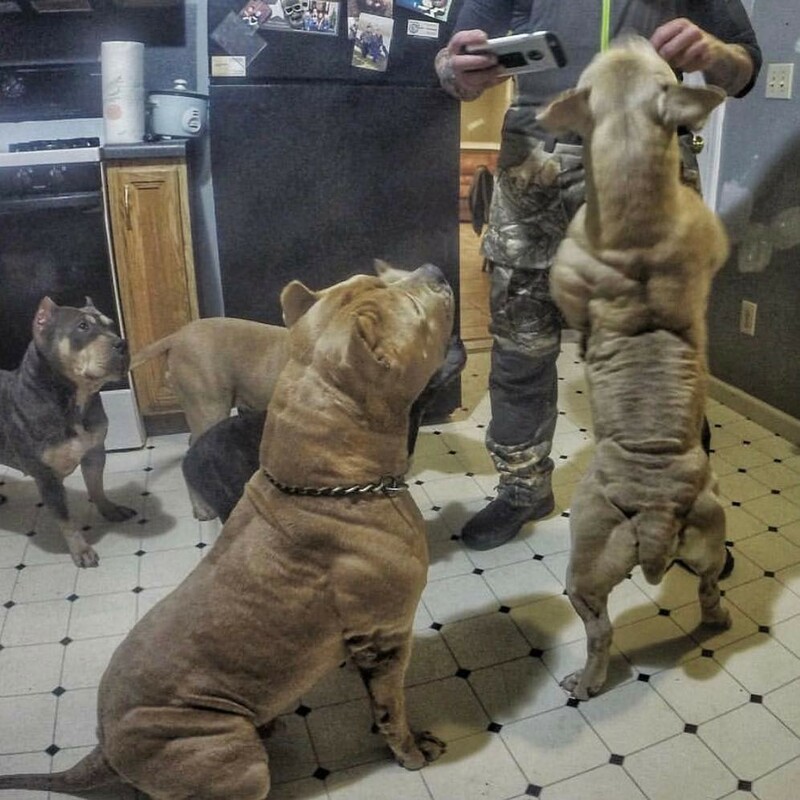 Another shot of Pit Dude’s pack during feeding time. Pricing tips: When comparing prices on dog food, it’s important you compare the price per day, not the price per pound. Lower quality foods are always less expensive per pound. But it doesn’t mean the cost per day is lower. In most cases, you’ll have to feed your dog twice, sometimes three times as much food compared to higher quality brands. This is due to the fillers used in low quality foods. Ingredients like soy, corn, & wheat provide very little nutritional value. 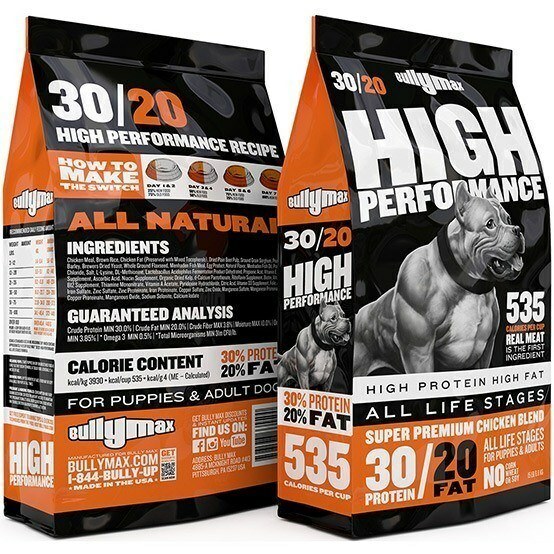 A 15 pound of high quality dog food without fillers (such as Bully Max high performance) will last you 30+ days. A 15 pounds of low quality dog food with fillers will lasts 17 days or less. Ingredients to avoid: Corn, soy, and wheat gluten. Meat (non-specific source of protein), grain, and by-products. BHA (Butylated Hydroxyanisole), BHT (Butylated Hydroxytoluene), Ethoxyquin, Food dyes (some of the food dyes found in low quality dog foods include Blue 2, Red 40, Yellow 5 and 6, 4-MIE), PG (Propylene Glycol), Rendered fat. Any dog food that contains one or more than one of these ingredients should be avoided. How to spot a high quality protein: Make sure the #1 source of protein specifies the animal it comes from. Examples of high quality / animal specific sources of protein — chicken, beef, venison, duck, chicken-meal, venison-meal, beef-meal, & duck-meal, ext. How to find the best prices for dog food: Always check on the manufacturer’s website prior to purchases from third party retailers (such as Amazon). 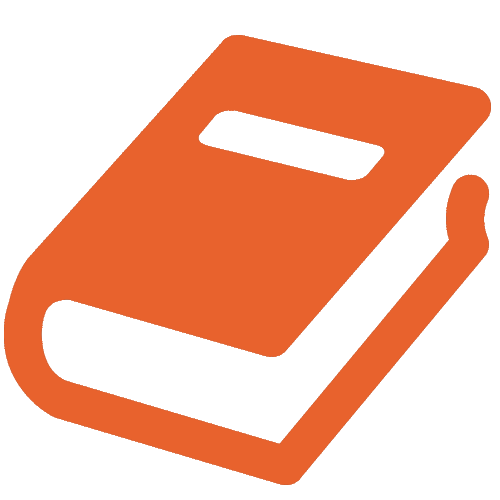 In may cases you’ll find the food to be priced significantly lower on the manufacturer’s website. This is due to the high fees that Amazon charges retailers to sell on Amazon (usually 30% or more). 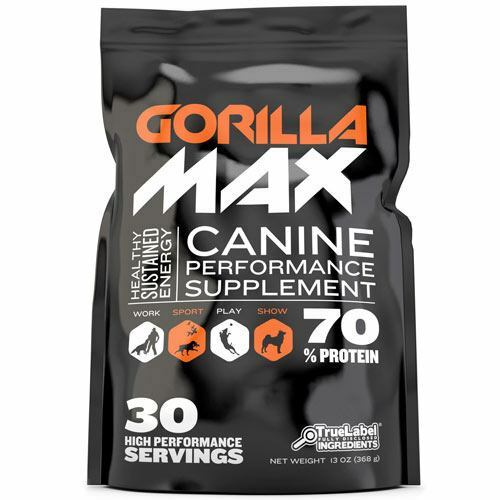 Compare your dog food with Bully Max High Performance & See why 393,932 dog owners made the switch: Compare my current dog food with Bully Max dog food ». 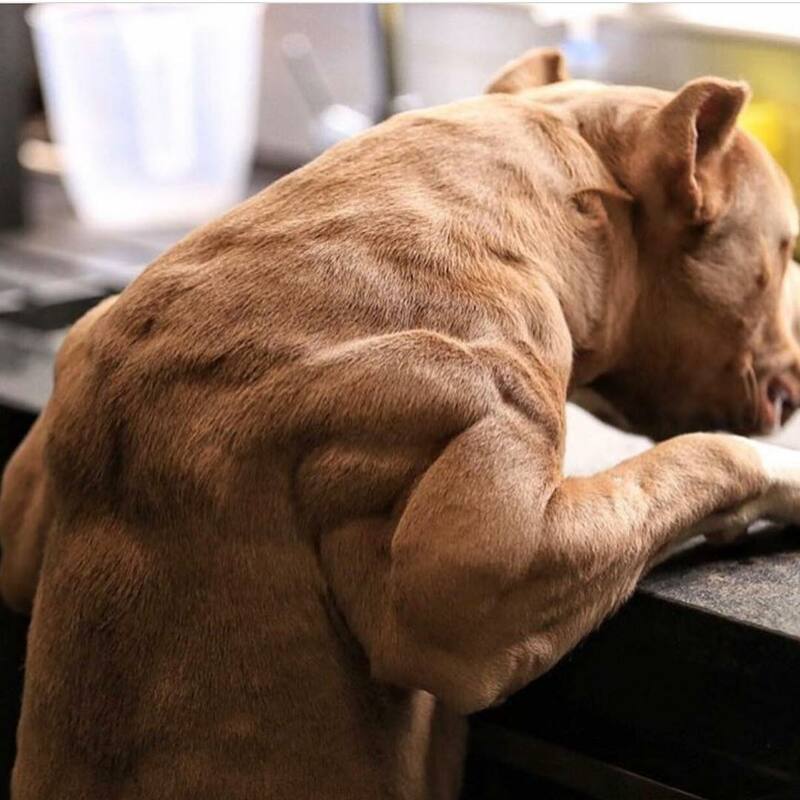 For maximum results, we recommend pairing Bully Max tablets with Bully Max dog food. To maximize the results of Bully Max products, moderate exercise is recommended (not required). 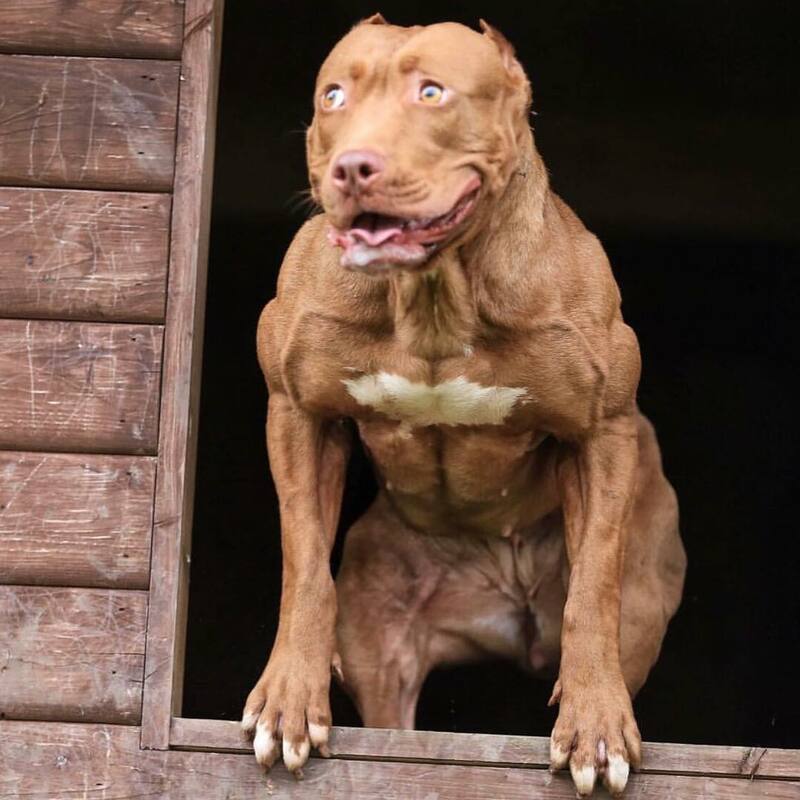 To improve your dog’s cardio vascular health and speed up the muscle building process you can use two tools. One is the spring pole and the other is the flirt pole. You can mount your spring pole in just about any area that a heavy bag (for boxing) can be mounted. This includes but is not limited to heavy bag mounts, tree limbs, underneath decks, garages (support beams), or even a swing set. Flirt poles are used to bring out your dog’s natural prey drive. 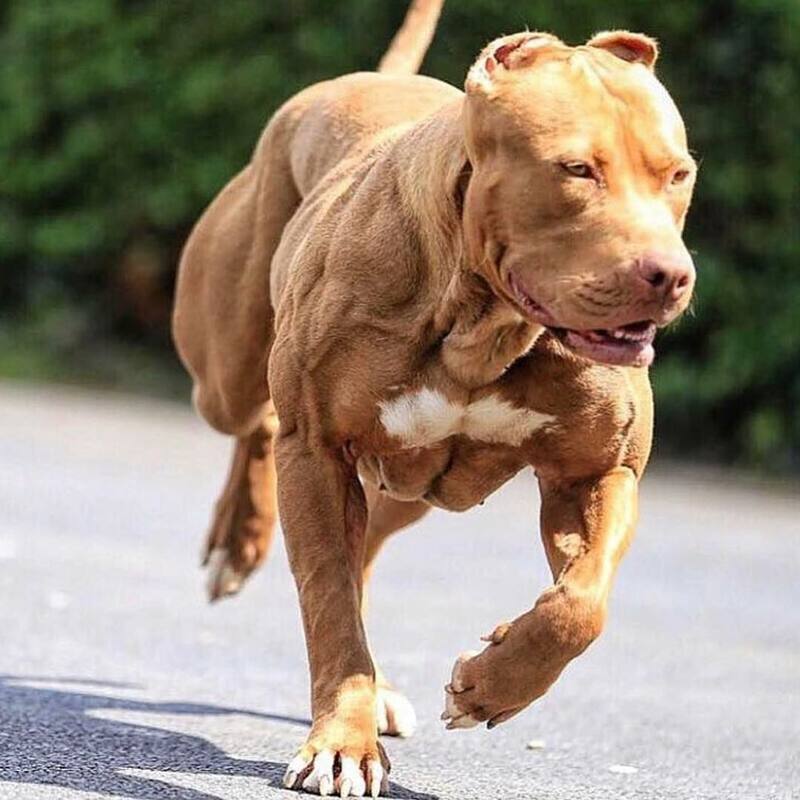 The jumping and sprinting motions speed up the muscle building process and improve your dog’s cardio at the same time. You can even make a FREE spring pole using house hold items such as a broom stick, dog toy, and a rope. The concept is the same as the spring pole shown in the video above. Both are just as effective at bringing out your dog’s prey drive.